Nothing average about it. 100% Fresh, New, Bold.  Conventa Crossover is an international conference dedicated to the future of events and live marketing, which will be taking place on 28th and 29th of August 2019 in Klub CD, on the fifth floor of Cankarjev Dom Ljubljana, Slovenia. This year, Crossover presents itself in its fourth edition, ready to set new standards for organising meetings. Crossover’s creative meeting design will ensure a deepened personal engagement, a more authentic experience and live interaction with the speakers.